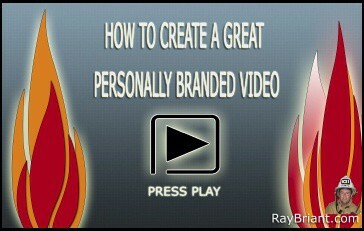 Video Tutorial – Creating A Great Personal Branded Video | Firefighter and Entreprenuer video with you. This video contains secrets that I learned from taking courses online. I am confident that you will find a lot of value in what I am going to teach you in this video. 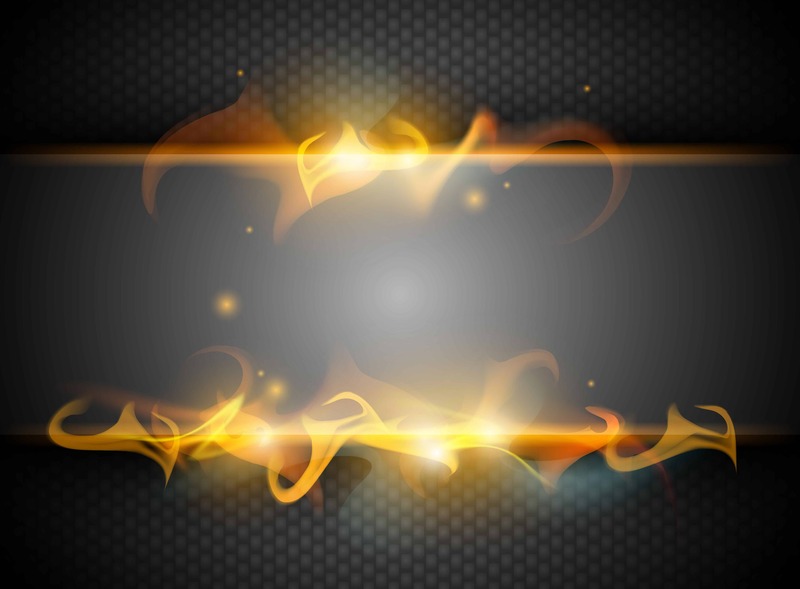 If you like what you see in this video, join my email newsletter so that I can send you other great tips, tactics and strategies that will set your online business on fire.